South Africa’s education system is in crisis! 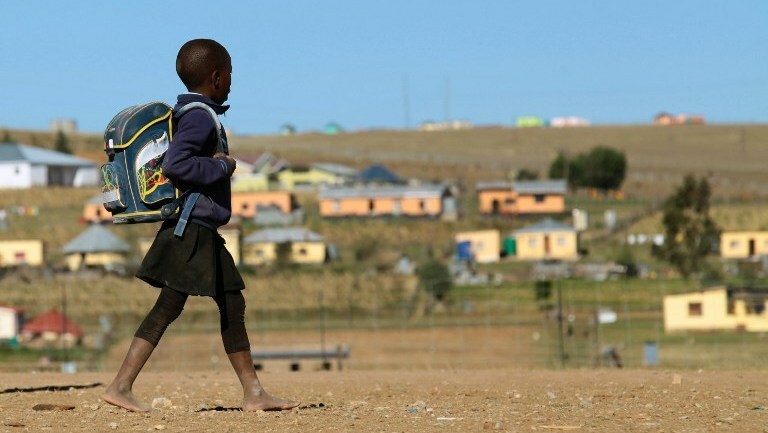 Only 37% of children who start school go on to pass matric. To put it another way: two thirds of our children’s academic dreams are crushed before they reach their 20th birthday! This is a tragedy in itself but worse still it leads to fertile ground for crime and other anti-social behaviour that destroys community. In fact it is possible to take grade 3 reading levels in a community’s schools to predict the future crime rate. South Africa spends more per capita on education than any other African country apart from the Seychelles and Botswana. (Both these countries have very small populations.) Yet we are falling behind other countries that spend far less than us such as Swaziland, Kenya, Tanzania, Namibia, and Zimbabwe. But there is hope! Most of the finest schools in the country were initially set up by groups of believers or churches. We encourage churches and believers to start the conversation within their communities as to how we can address the education crisis. And while that conversation is being started, to look for strategic opportunities to get involved in education again, to ensure that especially poor South Africans have access to a quality education. Our society is failing because our education system is failing! Quality education for all should therefore be on everybody’s priority list.